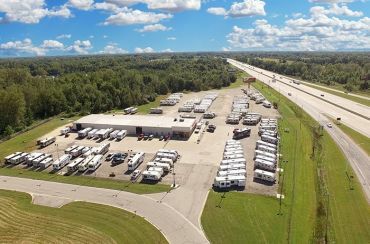 Tradewinds RV Center, Flint's full-service RV supercenter, offers sensational pricing on all of its inventory, including low overstock pricing on some models. Featuring some of the nation's leading brands of RVs, we have something for everyone. 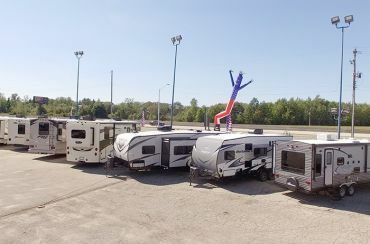 On our lot you will find pop-ups, trailers, fifth wheels, toy haulers, and motor homes from Catalina, Jayco, Redhawk, Wildcat, and many other popular brands. 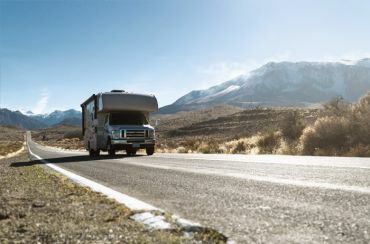 Our friendly and knowledgeable sales staff can help you find the perfect RV for your camping needs, whether you live close to Flint or across the country. With our 24/7 door-to-door delivery service, you can be in the camper of your dreams tomorrow. Let us make your dreams become your reality. Call us or visit us online today! Amazing prices on OVERSTOCK inventory! We carry all your favorite brands from leading RV manufacturers! Our pricing is guaranteed to be the lowest in the nation! We offer deals on these clearance models that are too good to pass up! These are all priced to sell today! Every model we sell can be delivered directly from our store to your door within 24 hours! We offer fully insured shipping with live GPS tracking! 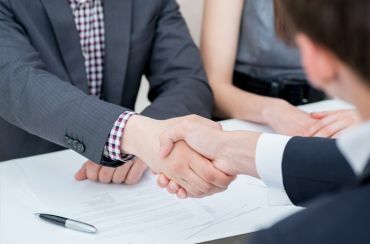 Our financing is quick and easy! We have experts that can get you the lowest rates anywhere!